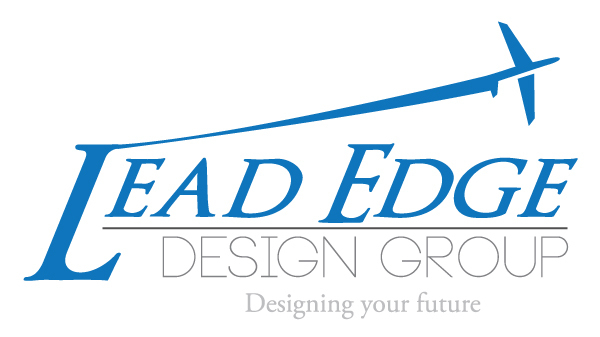 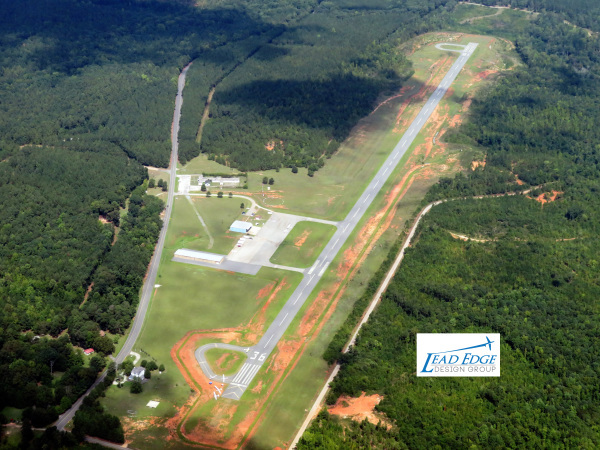 Lead Edge Design Group, Inc. was founded to specifically support General Aviation and community airports. 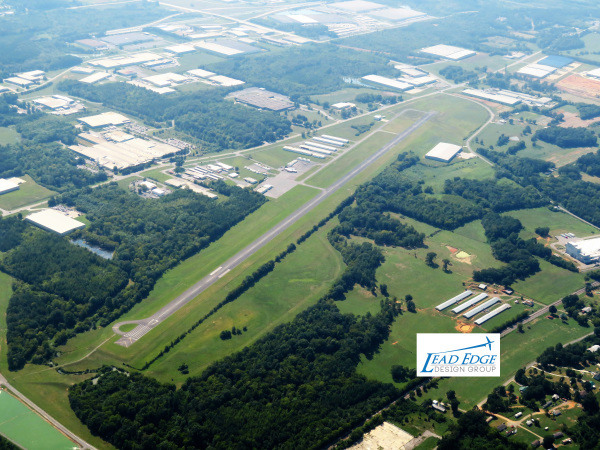 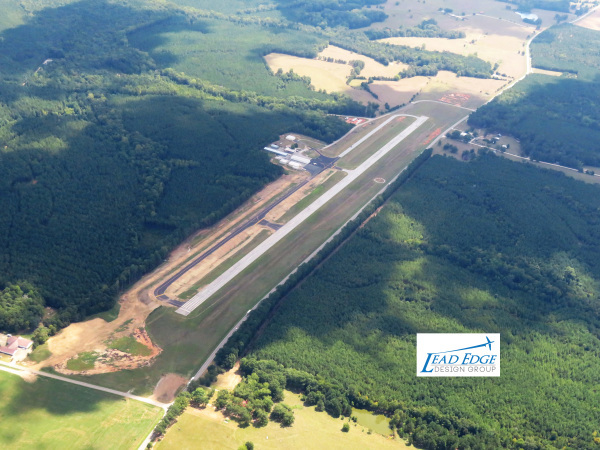 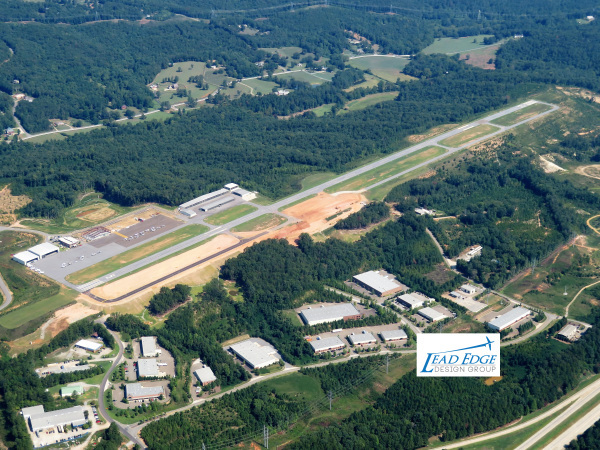 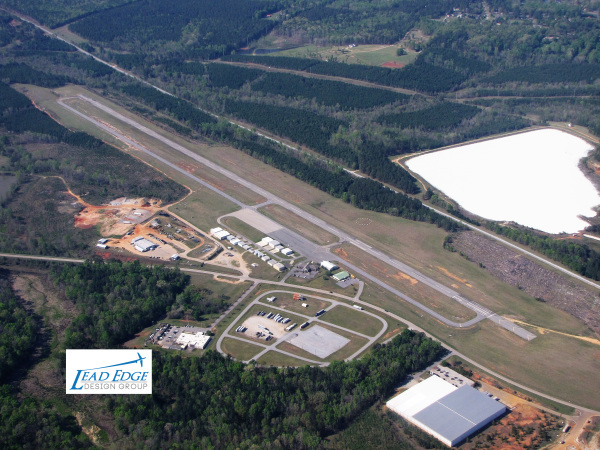 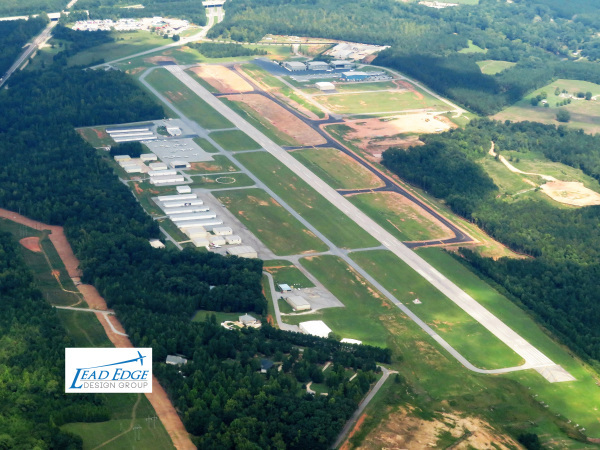 Lead Edge offers a specific blend of expertise associated with the successful completion of hundreds of FAA planning and design projects with the added economic development and operations support required for general aviation airports to thrive in today’s market. 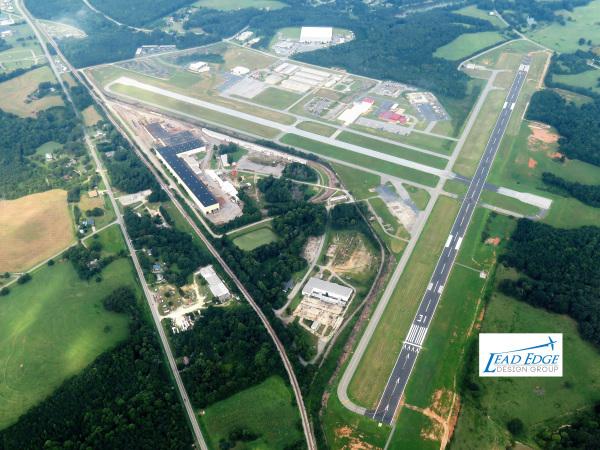 This global approach strengthens the value we provide our clients and allows additional crucial layers of support for airport leadership. 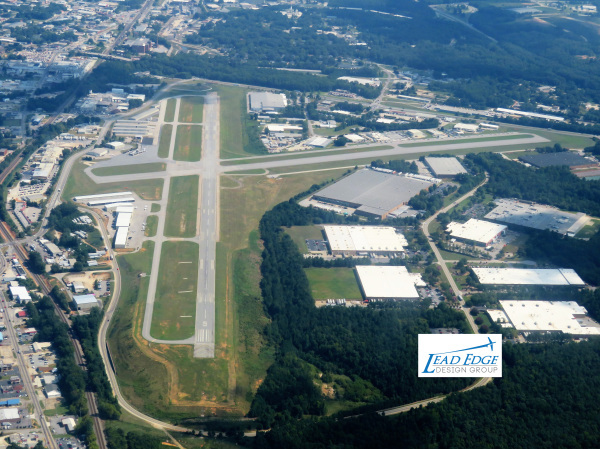 We understand that general aviation airport leadership often consists of volunteers or municipal employees stretched thin with other obligations. 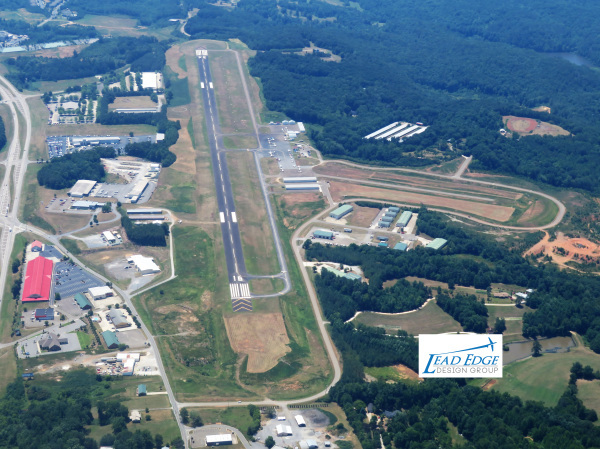 Lead Edge Design Group is out front in cutting through antiquated structures and systems to serve and empower our clients in all aspects of airport business and development. 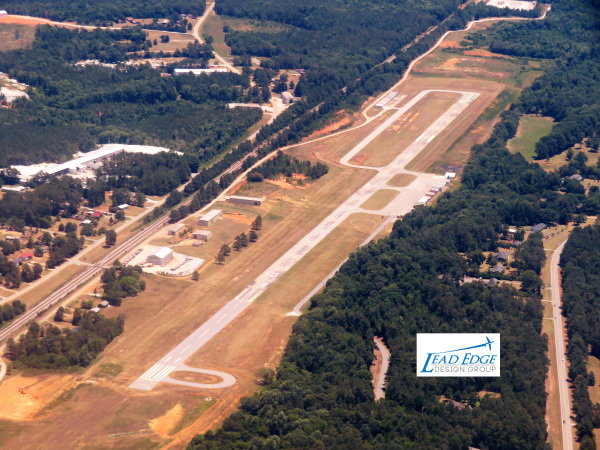 "Our firm was specifically founded to support your community airport."